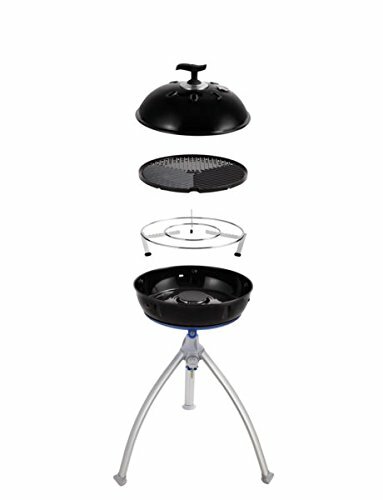 Gas barbecues are fast becoming a popular choice for many mainly due to the speedy process of getting things started. 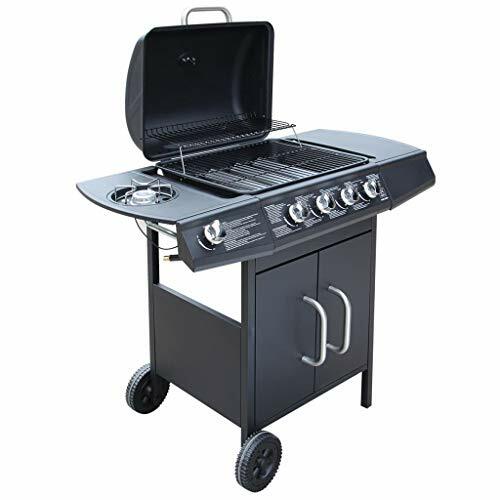 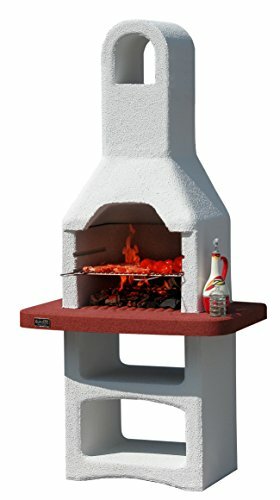 Although not as cheap to run as a charcoal BBQ, Gas BBQs heat fast and are a convenient grill choice for the garden patio. 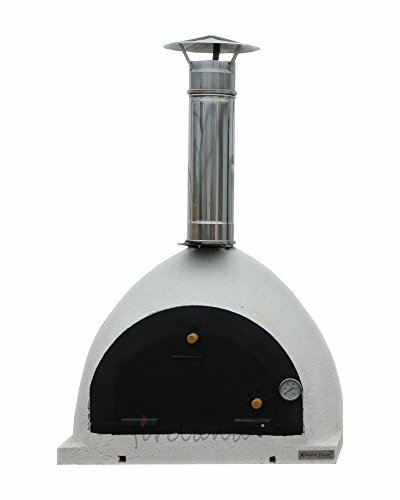 Fuelled by propane gas so there’s no more messing around trying to get the charcoal lit. 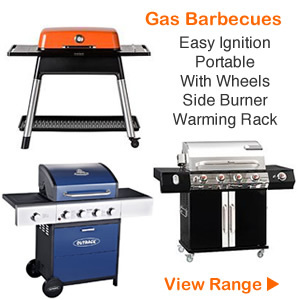 Instead just press the ignition button and within 5 to 10 minutes your gas BBQ is ready to go! 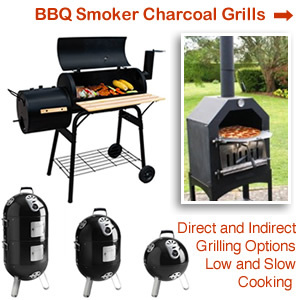 Also with a gas BBQ you have more control with the temperature making it easier to cook food thoroughly and evenly. 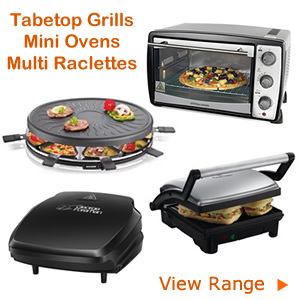 Features such as variable heat options also allows different types of food to be cooked at the same time. 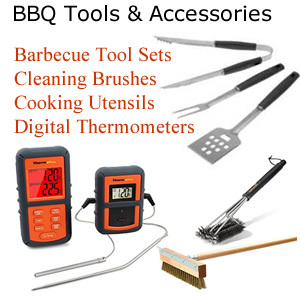 Best of all cooking with a gas BBQ means there is less of a clean up afterwards. 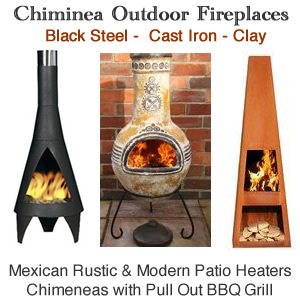 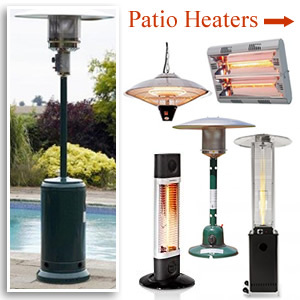 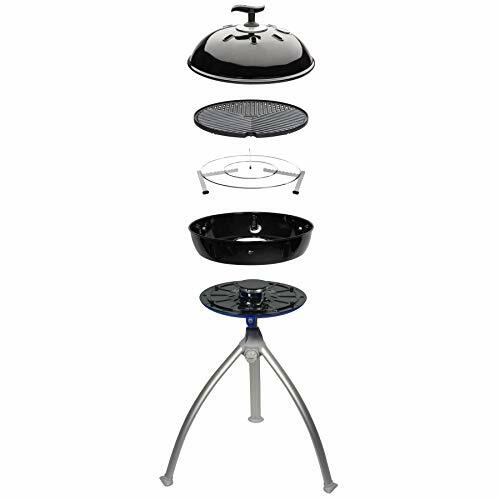 The standard type of gas BBQs come with a choice of two, three or four burners. 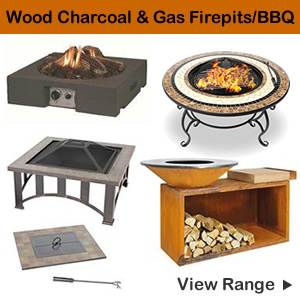 If you are looking for a larger size there are impressive 6 burner gas BBQs catering for around 8 to 10 people. 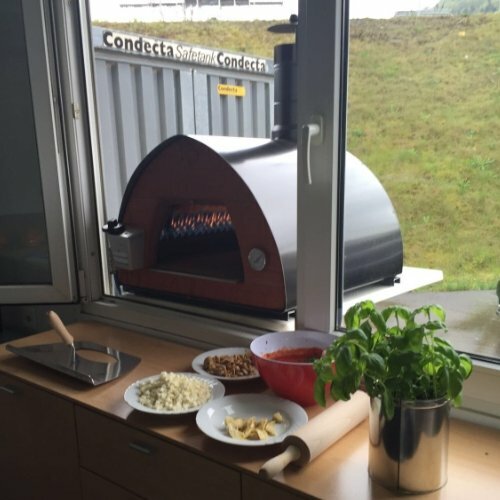 So if you regularly entertain for large groups this may be the ideal solution. 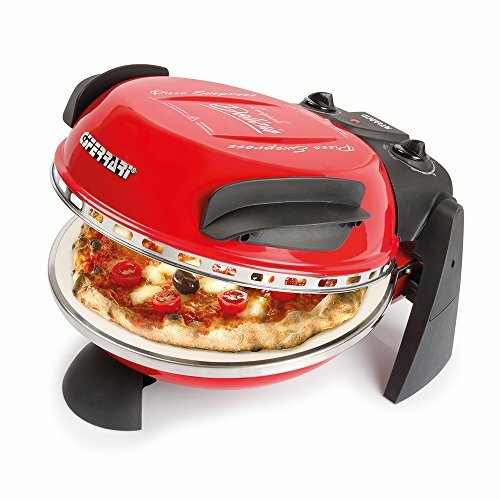 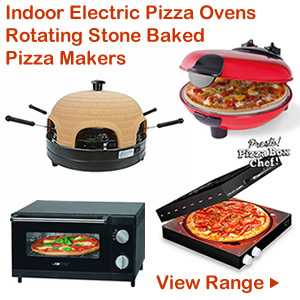 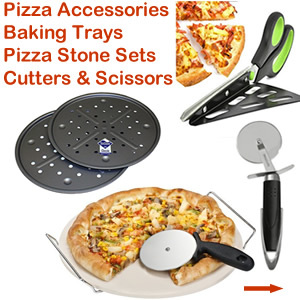 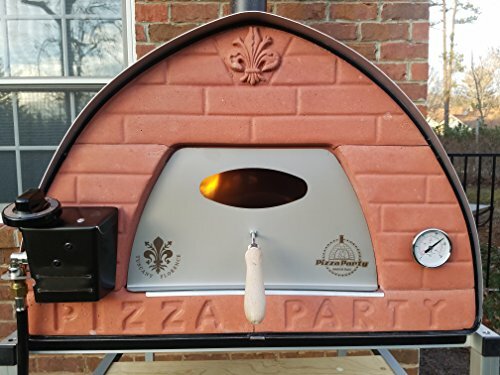 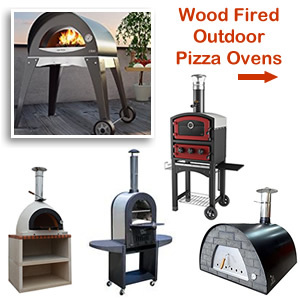 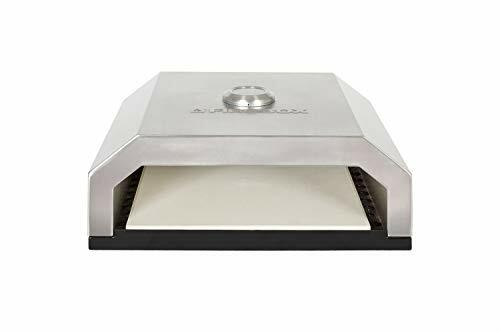 You will find advanced features, additional hot plates, double grills, rotisserie plates, side burners and pizza stones. 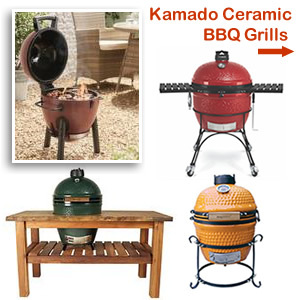 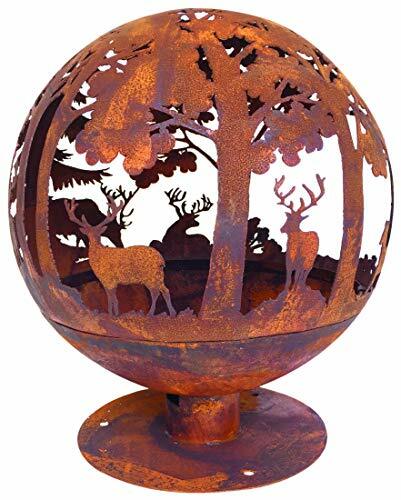 For the most though small gas BBQs do a fine job with many being portable and on wheels. 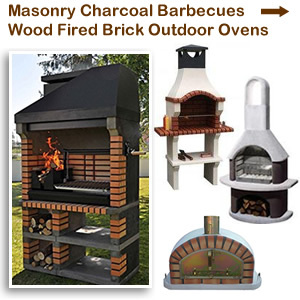 The 2 burner model is ideal for 4 to 6 people but the 3 and 4 burner BBQs will offer more space to cook a lot of food at once. 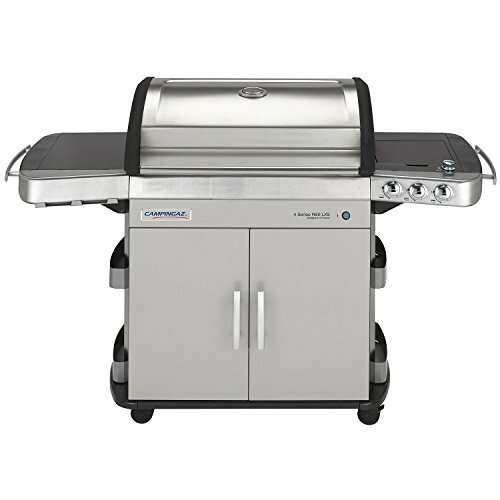 Buying a gas barbecue with a hood, griddle and grill will give you the added bonus of roasting and baking inside it. 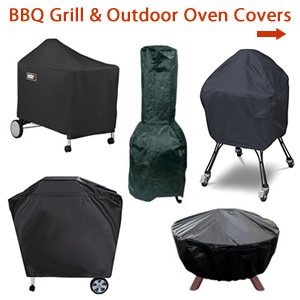 Extra high hoods for convention cooking is a great way to roast whole joints when all the family is around. 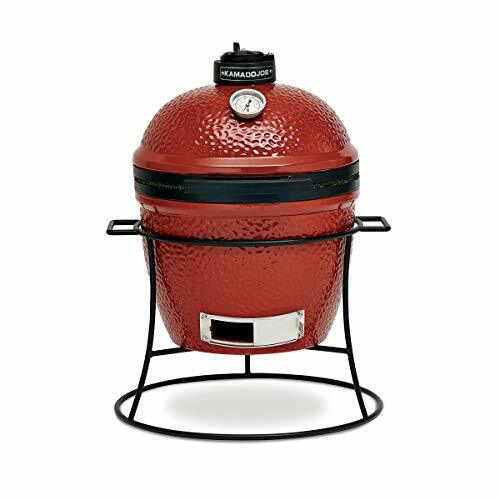 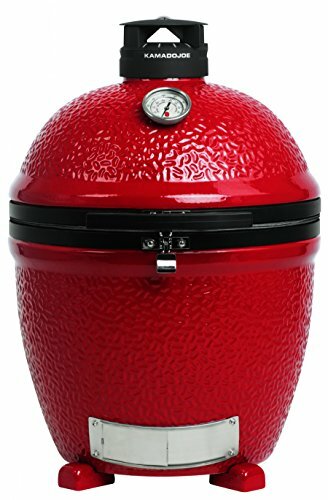 Just like the charcoal kettle BBQ you will be able to cook chunky cuts of meat that would otherwise be too thick to grill. 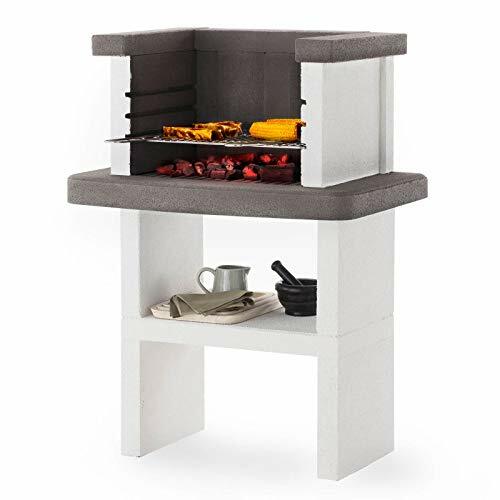 On some models there is a griddle alongside the hot plate allowing traditional grilling for more versatile cooking. 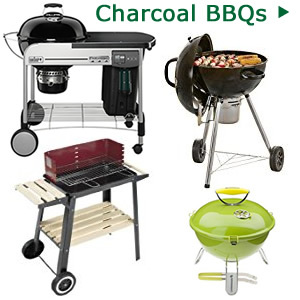 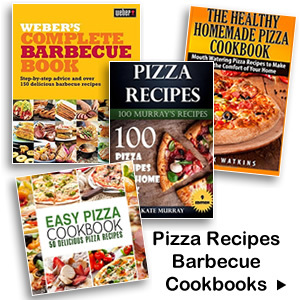 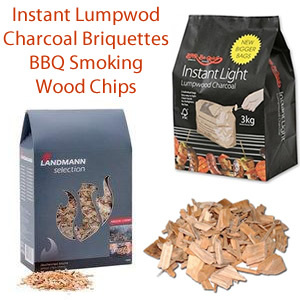 You will find major BBQ manufactures such as Weber, Outback, Char-Broil, Landmann with a range of quality free standing gas barbecues.